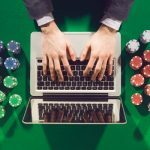 A professional poker player from Krasnoyarsk, Russia, Viatcheslav Ortynskiy has won the event#30 of the World Series of poker 2016 and collected $344,327. 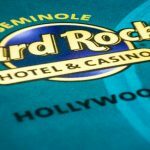 The event was $3,000 buy-in six handed Pot-Limit Omaha, which received 580 players and generated $1,583,400 as total pool prize. Top 87 places of the tournament got some payment. Rafael Lebron was the runner up of the tournament and took home $212,779. This was 9th cash for the winner playing at WSOP, out of which 4 final table appearances and 1 gold bracelet. 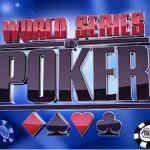 Life time earnings for the player increased to $695,141, whereas best previous WSOP finish was third back in 2013. The game played over three days and nights at Rio, Las Vegas. 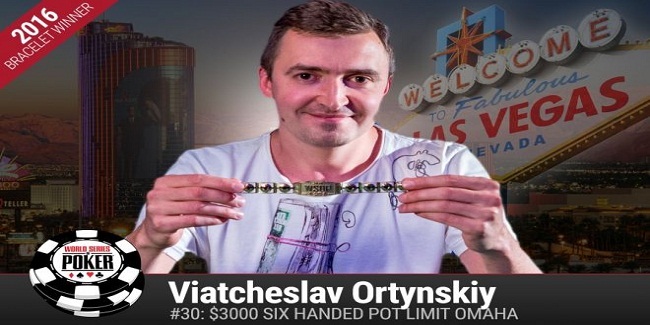 “It’s amazing,” Ortynskiy said after winning the first ever gold bracelet. I can’t believe I did this, I’m a bit emotional at the moment, he added. 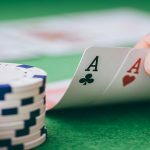 The final table was filled with some top professional poker players of the world including Matthew Humphrey (finished fourth) and George Wolff (fifth) and Randy Ohel( third, won almost $1 Million of prize) Paul Volpe (winner of two gold bracelets) completed his journey at 37th position. Last 30 minutes of the final table was fabulous for the winner. He played out outstandingly and shocked all his opponents. The heads up round was also good but Ortynskiy played well till the end and collected the title of the championship. Rafael Lebron finished second and took home $212,779 as total wining share. Third position of the game was for Randy Ohel, from Las Vegas, who collected $141,187, being third. 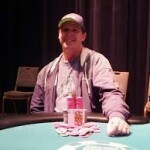 A player from Avon, Matthew Humphrey was at fourth place and got $95,623 as winning prize. 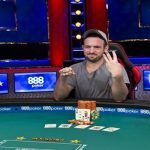 A polish poker player and student George Wolff was at fifth position holder in the game and collected $66,134. Meanwhile sixth and seventh positions were for Joshua Gibson ($46,727) and Antti Nieminen from Finland ($33,744).